will vote for you Nanya. very tasty!....i'll just go to the link and vote for your recipe..really good. Give me that plate,simply loving these noodles. 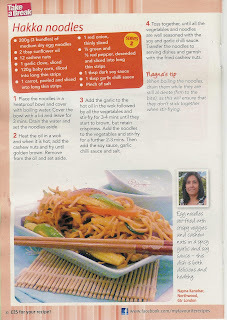 Will surely vote for you Nayna..
simple and yummy stir-fried noodles. Congratulations! Noodles looks very yummy! I think I've missed the voting but well done! They look delicious and I've bookmarked the page to give them a go! 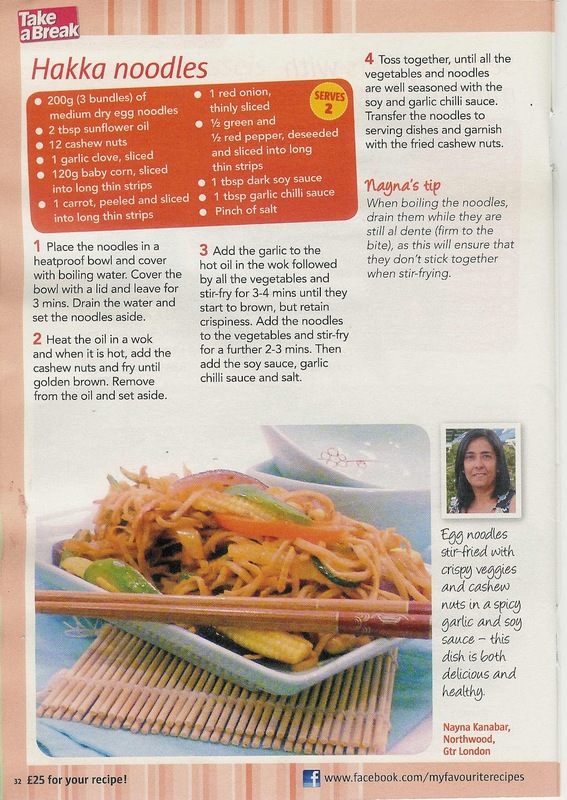 Bet the garlic chilli and soya sauce make this delicious. MMM!